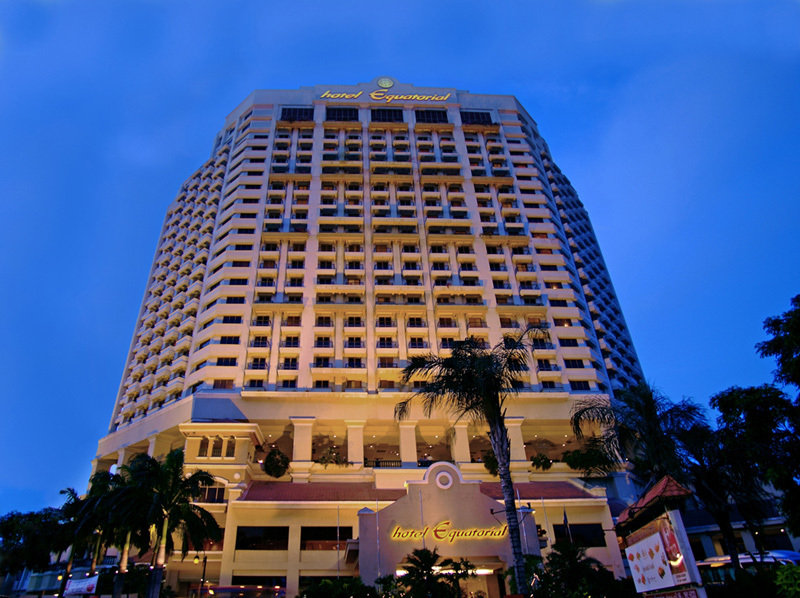 Hotel Equatorial Melaka is a large luxury hotel featuring a combination of traditional and contemporary design. 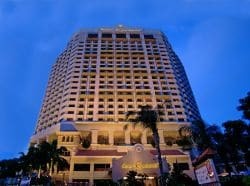 Only two hours from Kuala Lumpur, the Equatorial is in the historical district and UNESCO World Heritage town of Melaka. The hotel is conveniently located and only meters away from all the historical sights. 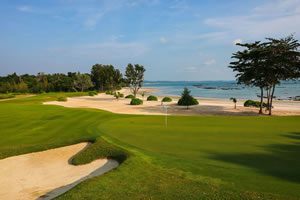 All the guest rooms are large and have modern design and create a welcoming atmosphere. 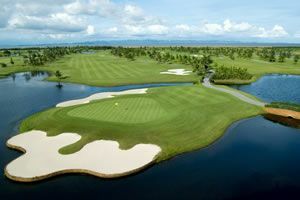 The full range of services of a 5-star hotel is available for golfers staying in Malacca.